Getting married is probably one of the most significant things a person does in one’s life. is invested in getting equipped for marriage and raising a family. The wedding is one day… but marriage is for a lifetime! We’d love to equip you with the tools, to achieve the kind of life you’ve always dreamed about having together. Tap into some of the secrets that have helped hundreds of other couples just like you, enjoy their “happily ever after”. Download the course and watch together in the comfort of your own home, or join a group and do it together. You’ll find some great talking points to make sure you have a chance to engage with each other and talk through matters with the perspective of God’s wisdom to guide you. This course is based upon the greatest “love story” of all time … the Bible. We’ve poured our hearts & soul in these short sessions, with Gods principles to enrich & empower you on your journey together. This is the New Launch of Together Forever. The original course has been running for almost 20 years and has touched the lives of thousands of couples. 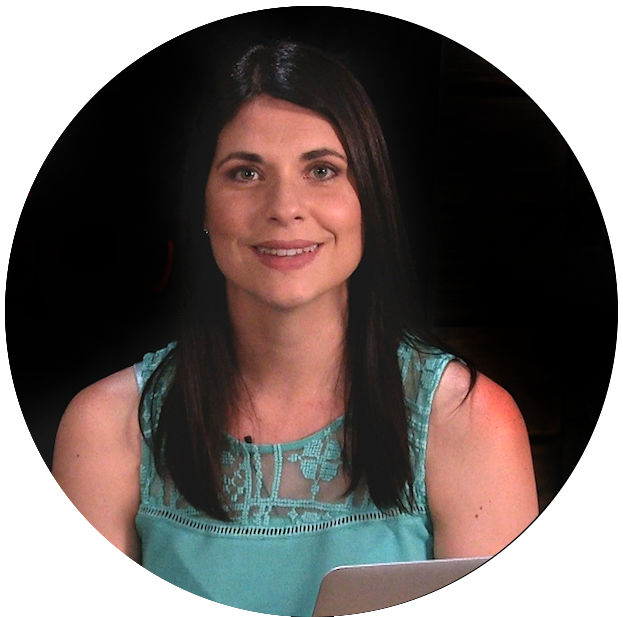 This new video presentation has an exciting new look, new presenters and fresh content to prepare couples for marriage in this ever changing and volatile world. God’s heart is to bless and empower marriages as every marriage births a new family unit which are vital as they are the essential structure of society. Families are designed by God to be a blessing to our communities and nations and to raise up children in a loving environment, into their destiny and purpose. The inspiration and our desire with this course is to see engaged couples adequately equipped for marriage so that the blessing they receive will empower and equip them to testify of Gods abundant life and goodness. We hope you enjoy working through the course together and pray God’s abundant blessing on you. There are 2 ways you can do this course. You can ask your church to offer this course and join a group led by a pastor/facilitator at your local church. If you are unable to do that, the course is perfectly suited to be used by couples at home on their own. Counselling Psychologist in private practice seeing children, adults and families. Resource developer and trainer for Family Transformation International. She has been married for 7 years and has 2 children. They have been married for 20 years with 3 children. 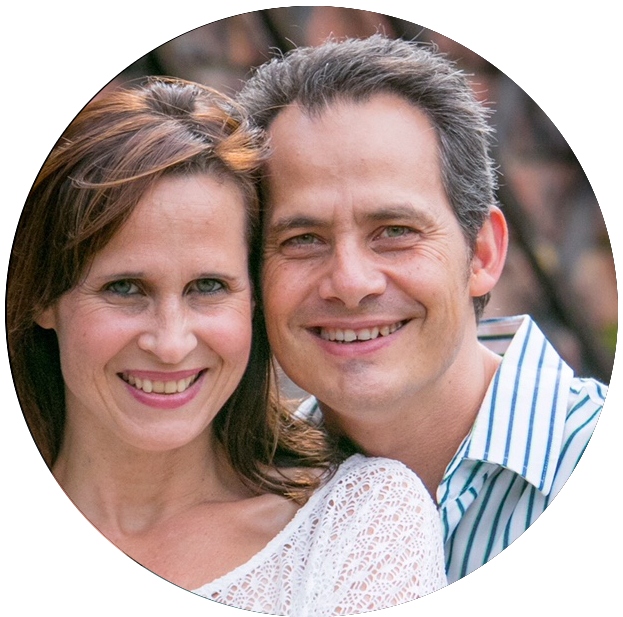 Brett is a successful businessman and together with Janine, they pastor Redeeming Hope church. Their teaching and pastoral ministry brings hope to people, marriages and families. Rev. 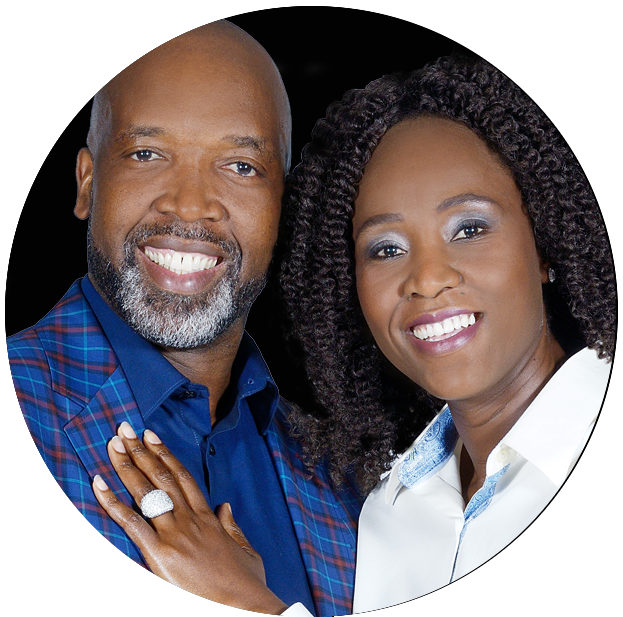 Siphiwe & Phindi Mathebula are Senior Pastors of Hope Restoration Ministries (HRM) with four campuses around Johannesburg. They have been married for 20 years and have four children. 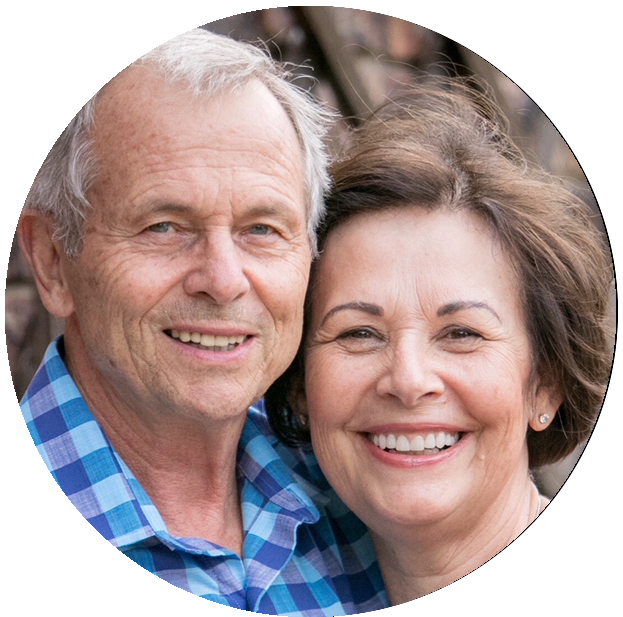 They are passionate about family and restoration and have given their lives for raising godly and healthy families in and outside their local church, through counselling and teaching Biblical principles of family and marriage as designed by God. It is an ideal marriage preparation course for your church to use and will save you many hours of one to one counselling. It is suitable for one or multiple couples in a group setting. We suggest you see this course as a powerful outreach tool into your community as many couples are seeking marriage preparation, but do not know where to get it. By meeting this need, couples are often added to your church family. The starter pack includes a 64Gb memory stick containing 8 hours of video material plus two full-colour printed manuals. We will supply you with a course poster in digital format for printing and advertising your course. We offer your facilitators telephone or email support as required. Together Forever is an extensive marriage preparation course that will prepare couples in every area of marriage. The knowledge given to the couples are then reinforced with many practical tools that helps them to practically apply that what has been taught. The course also opens up many avenues of discussion that is much needed in order to enter the arena of marriage informed and prepared in order to establish the success of the marriage. It is a course I can recommend to anyone and everyone. Marriage preparation is one of the greatest investments any couple can make in their future together because we are all going to need a set of tools we can use to help us navigate our way through the challenges we may face in our marriages. Together Forever is a marriage preparation course that equips couples with a set tools that help strengthen their relationship and has very practical ideas on how to build a marriage that will set couples up to be Together Forever. Marriage preparation is one of the greatest investments any couple can make in their future together because we are all going to need a set of tools we can use to help us navigate our way through the challenges we may face in our marriages. Together Forever is a marriage preparation course that equips couples with a set tools that help strengthen their relationship and has very practical ideas on how to build a marriage that will set couples up to be Together Forever.